For over 40 years MEDICA has been a point of reference for medical professionals worldwide. This year exhibitors from over 70 countries will be present and 3B Scientific will again join them. We will have a dedicated stand in the Physiotherapy and Orthopaedic Technology section of the fair and visitors will be able to find us at stand F58 at the North end of Hall 4. During the four days of the fair, 3B Scientific will be showing a range of medical simulators from a variety of specialties including obstetrics and gynecology, medical simulation debriefing, and transesophageal echocardiography. 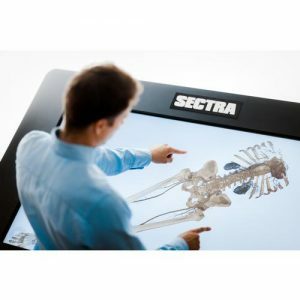 Visitors will also be able to view many of the other products we offer for acupuncture and phytotherapy, as well as anatomical models and the Sectra Virtual Dissection Table that features real patient cases in its education system. 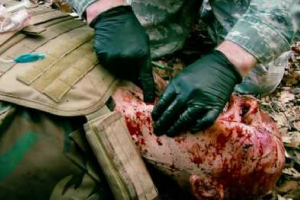 Our Tactical Combat Casualty Care manikin: the most realistic TCCC manikin currently available in the market. It is a robust real-size full-body manikin which can be used during field and classroom training thanks to its water-resistant material components. Our range of obstetrics and emergency obstetrics: which can be used for vaginal and C-section delivery training, including a number of possible emergency presentations. Our new Quality CPR manikin: developed for the new AHA guidelines for quality CPR training with direct feedback. 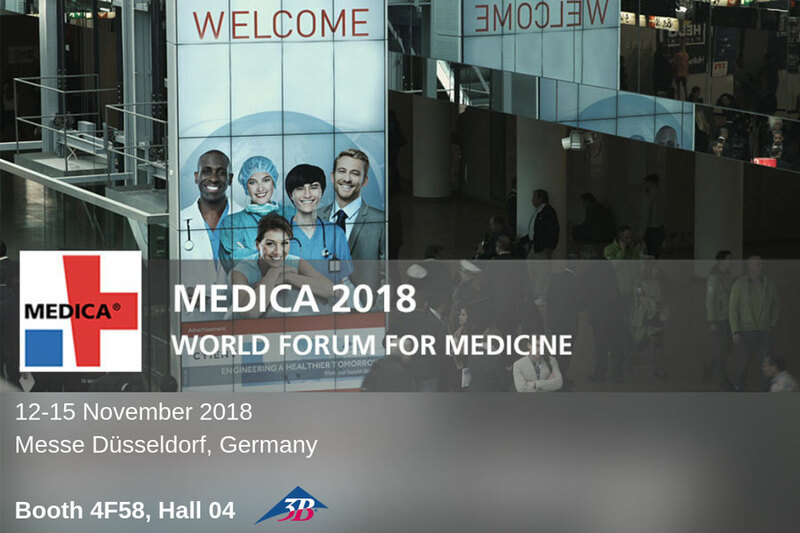 When you visit MEDICA 2018, make your way to Hall 4, stand F58 and ask one of our team members for information or a full demonstration of any of the products we will be showcasing at the exhibition. Which Men's Health Topics Will You Discuss During Movember? Why Is Hands-On Education So Vital For Students?